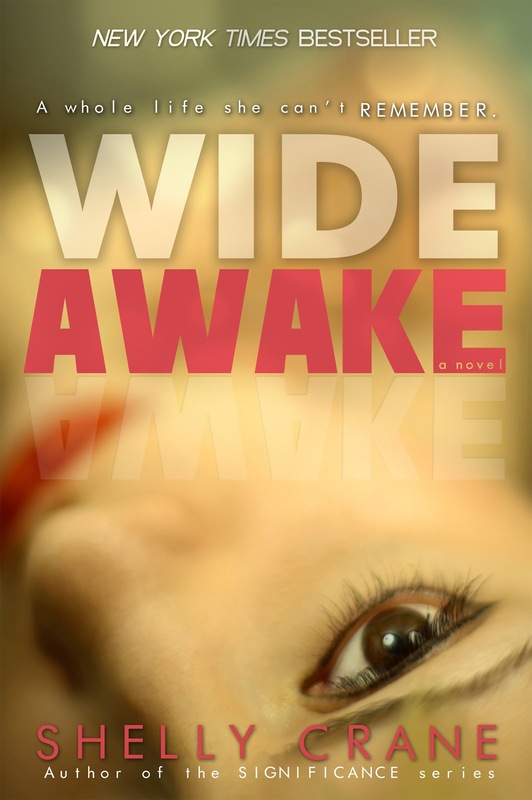 When Emma Walker wakes up in the hospital with no knowledge of how she got there, she learns that she's been in a coma for six months. Strangers show up and claim to be her parents, but she can't remember them. She can't remember anyone. Not her friends, not even her boyfriend. 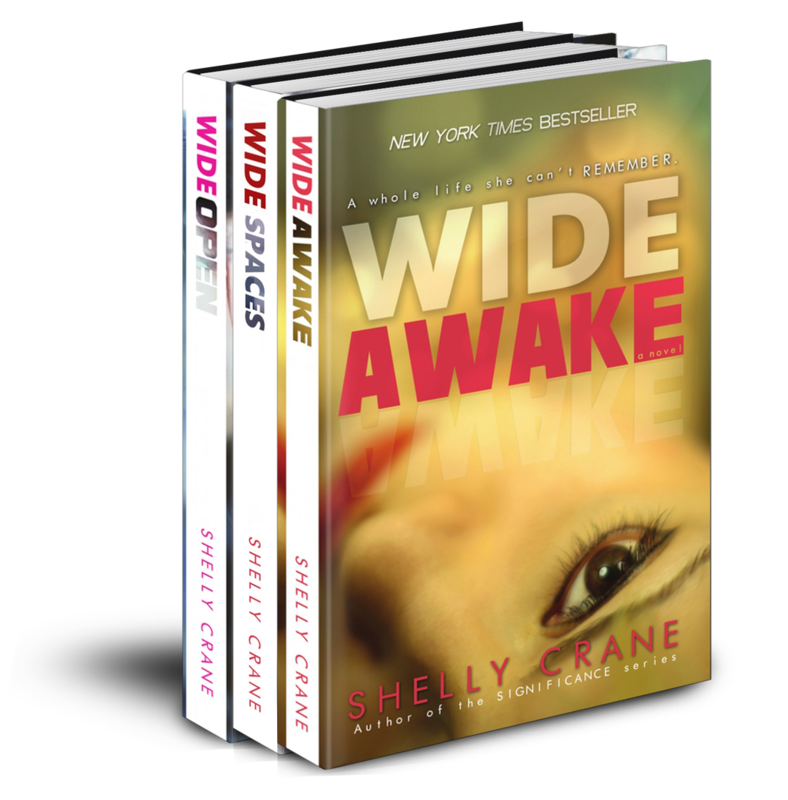 Even though she can't remember, everyone wants her to just pick up where she left off, but what she learns about the 'old her' makes her start to wish she'd never woken up. Her boyfriend breaks up with the new girl he's dating to be with her, her parents want her to start planning for college, her friends want their leader back, and her physical therapist with the hazel eyes keeps his distance to save his position at the hospital. But will it all come too late? Soon as in there is a date set for release?! I'm so freakin' excited I keep checking the blog! OMG!!! I want more missy! :) ahhhhhhhhhhhh!!! someones been writing a good book!!!! You mean is this a series? Nope. This is a stand-alone. This looks great! I got to read the first chapter from Perchance and cant wait to read the rest!! Do you know when in early 2013 its going to come out? Sounds like a good read. On my TBR list! Will you be releasing it soon?!?!? I'm dying to read it! So exciting!!! I'm really excited about this! It looks a-maz-ing!!!! Please get that date out as soon as possible! I want to know when I can get it!!!! soo gooood, already shed a tear (literally) LOVE IT. shelly crane you are amaizinggg. Omg!!!!!! Plz shelly crane make the book come out before February ends!!!!! when is this book coming out?! i found out y you r not realeasing yet.i hope u get well. so beyond amazing!!! i loved this book!!!! AAAAAAAAH! *fangirling* I absolutely cannot wait until it comes out! Wide Spaces is on iTunes. The link is above. Shelly, congratulations on your new release and thank you so much for having Penny For Your Thoughts Book Blog as part of your blog tour. More of Milo and Maya plllleeeeeaaassssseeee!!!!!! 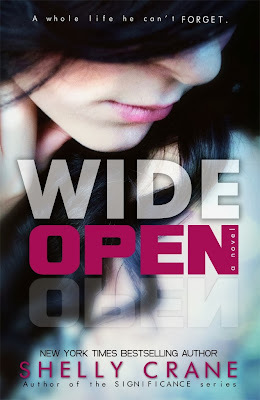 When is Wide Open coming out on iBooks? Or is it not going to be on iBooks? P.S: thank you for Mason.